MWN Blog Archive: Clark will speak at 7 p.m. Nov. 7 at the Ellis Library & Reference Center, 3700 S. Custer Rd. Clark will speak at 7 p.m. Nov. 7 at the Ellis Library & Reference Center, 3700 S. Custer Rd. 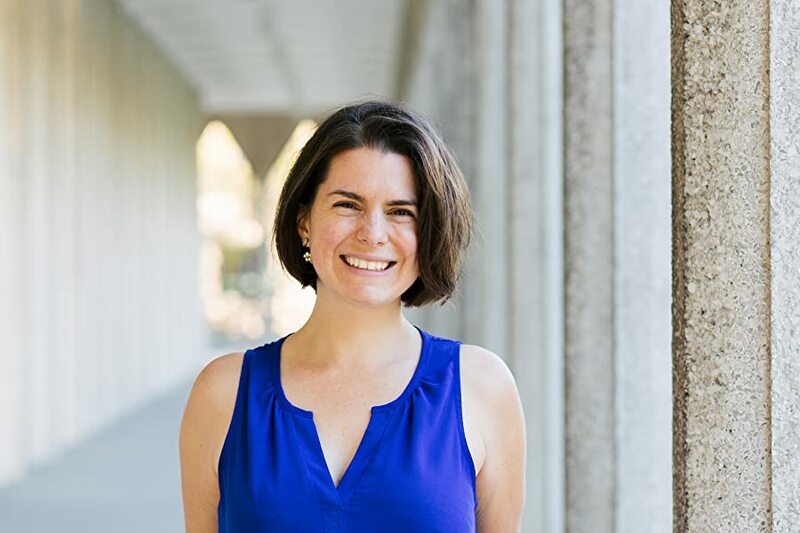 Anna Clark, the author of “The Poisoned City: Flint’s Water and the American Urban Tragedy,” will speak in Monroe next month. 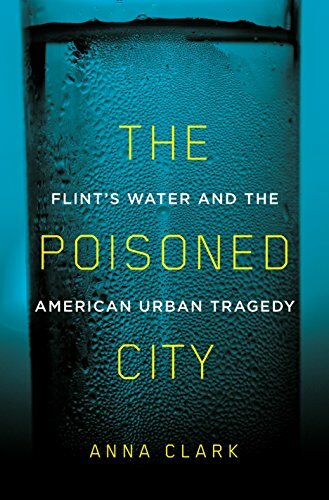 Clark is a Detroit-based journalist whose first book recounts the story of Flint’s poisoned water through the people who caused it, suffered from it and exposed it.